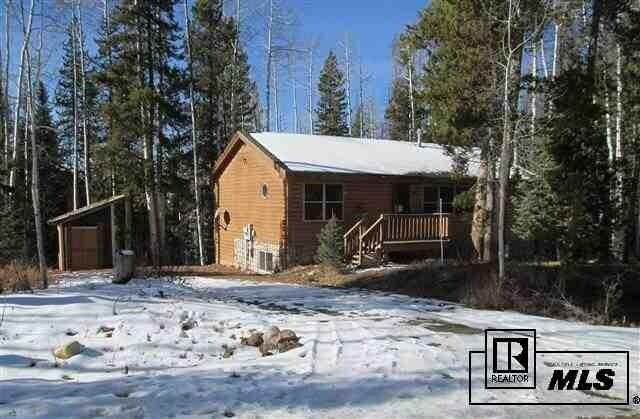 Nestled in one of the most desirable North Routt neighborhood's is this charming four bedroom idylic log cabin. Three bedrooms are up top and a junior suite on bottom with walk out access just minutes to National Forest. Recreational outlets such as Steamboat Lake and Pearl Lake afford you year round access to all of Steamboat's outdoor activites! Perfect for year round living or seasonal retreat!